There is a need to consider the feasibility of having some legal filter based on objective criteria to sift out those applications that may appear to be needlesly repetitive and of a nature giving cause to allegations of harassment by the respondent, the commission said disposing of 3558 appeals preferred by Retd. IAF officer. Indian Air Force may be capable of defending the country from shell attacks from her enemies, but it found it difficult to defend itself from RTI ‘attacks’ from its own officer. A Retired officer of Indian Air Force submitted a total of 4915 RTI applications and 4032 first appeals in the IAF regarding victimisation, misconduct, financial misappropriation and administrative irregularities, as well as operational issues of the IAF. As IAF failed to reply to many of his RTI queries, he preferred appeal before the Chief Information Commission. The Retd. IAF Officer in his appeal submitted before the commission that the reason why he has filed so many RTI applications is that his grievances were not being addressed by his employer and he felt that if applications would continue to be filed, the IAF will feel pressured and be compelled to take notice and respond. The IAF submitted before the Commission that their primary jobis to defend the skies of the nation and that they do not have the manpower to begin to scrutinize and process such large numbers of RTI applications. 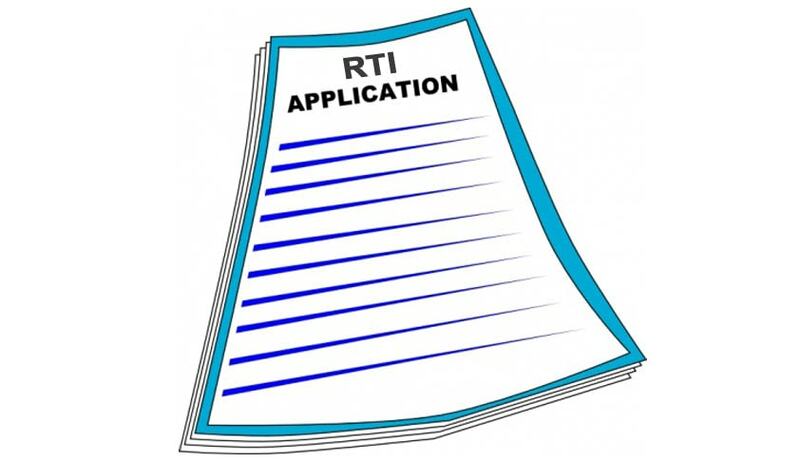 They further submitted that, dealing with these thousands of RTI applications individually, would not only affect the operational commitments/efficiency of the IAF but would also be prejudicial to the interest of other genuine RTI applicants. The IAF also accused that the officer filing RTI applications in bulk was for vexatious purposes and vengeful against the IAF. What follows from the above is that while the issue of having a legal filter can be assessed further by the Commission separately from this particular case, the appellant should be provided information relating to his personal matters and, further, that the appellant should be informed about the status of his representations in respect of any enquiry on allegations of corruption and irregularities. The Commission has also requested the Chief Information Commissioner for examining the above mentioned observations, especially (c) and (e) with the objective of putting in place a system for handling RTI applications that appear to be vexatious in nature and scope. The commission observed that a large number of RTI applications is on account of allegations of corruption and harassment. 3588 appeals was disposed of by directing the IAF to provide following information to the officer. The names of the CPIOs appointed since the appellant started filing RTI applications in the IAF.